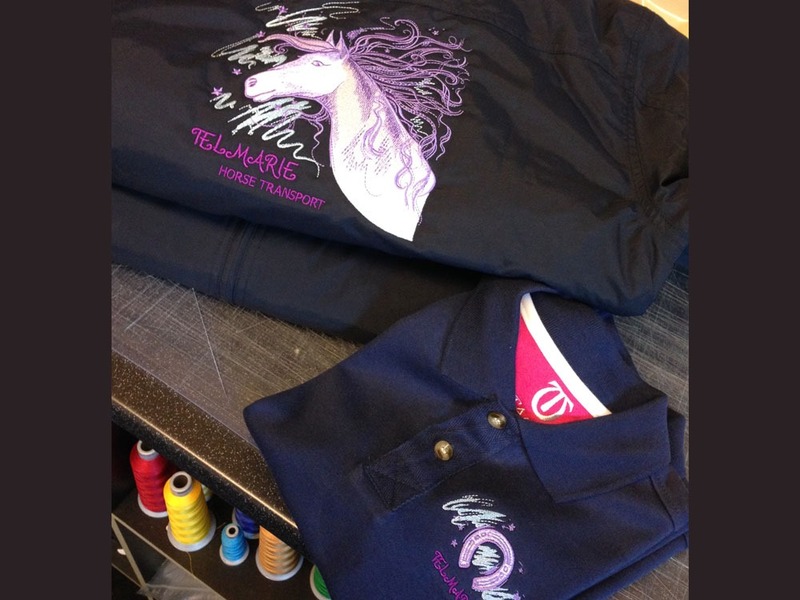 We are able to provide customisation services in store at Redpost Equestrian through Redbarn Custom Clothing - an embroidery and printing company. 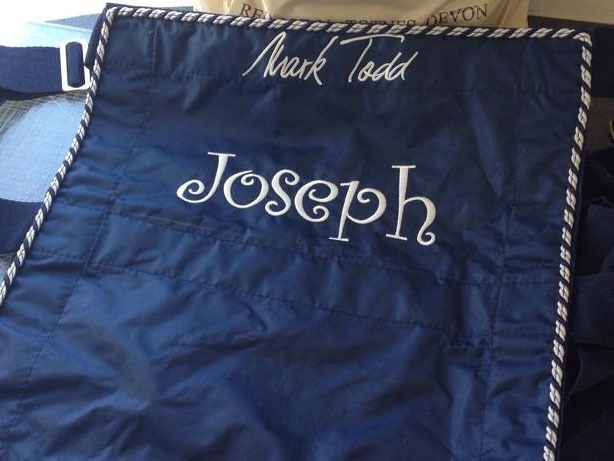 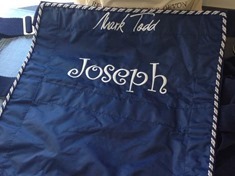 With a large range of saddlecloths, rugs, stable drapes and much more in the shop that are suitable for customisation you can create something truly personal. 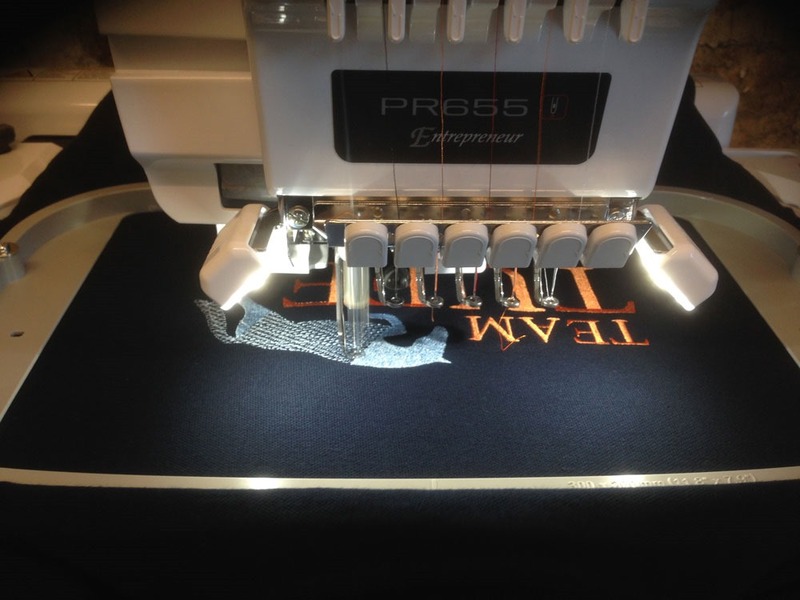 Whether you are an individual wanting your own design or a company looking to have your logo embroidered onto a number of products we can offer various options. 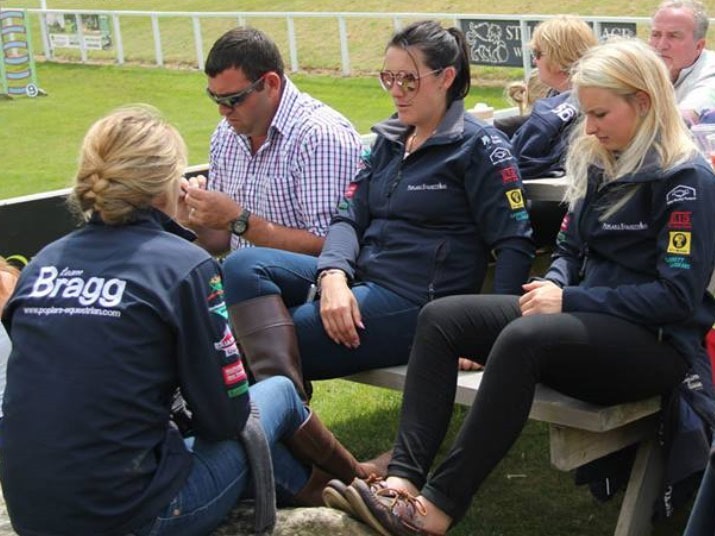 If you are looking for team/bulk embroidery such as riding club, work wear etc we can offer discounts on larger orders. 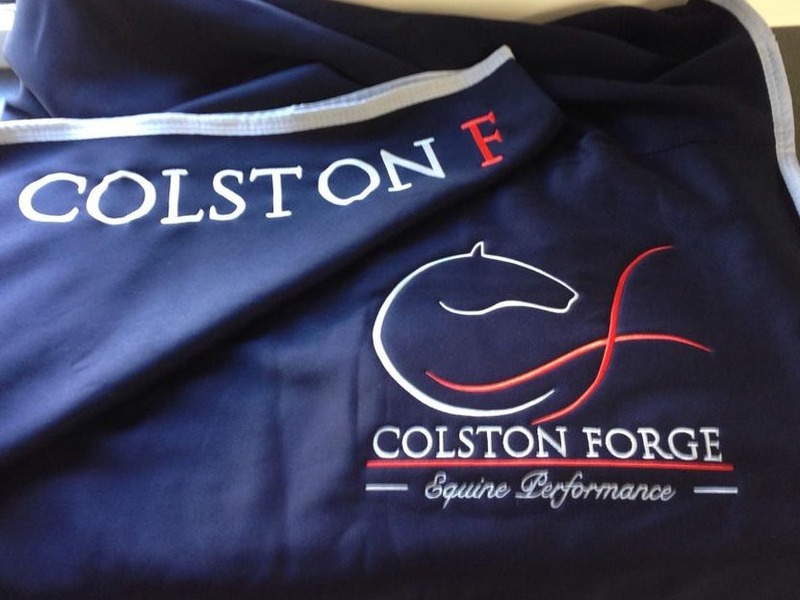 We can supply standardised teamwear such as jackets, hoodies, polo shirts, etc at competitive prices or you can purchase garments from the shop. As every job is different we quote individually rather than off a set price list to allow for size and positioning of the logo or text. 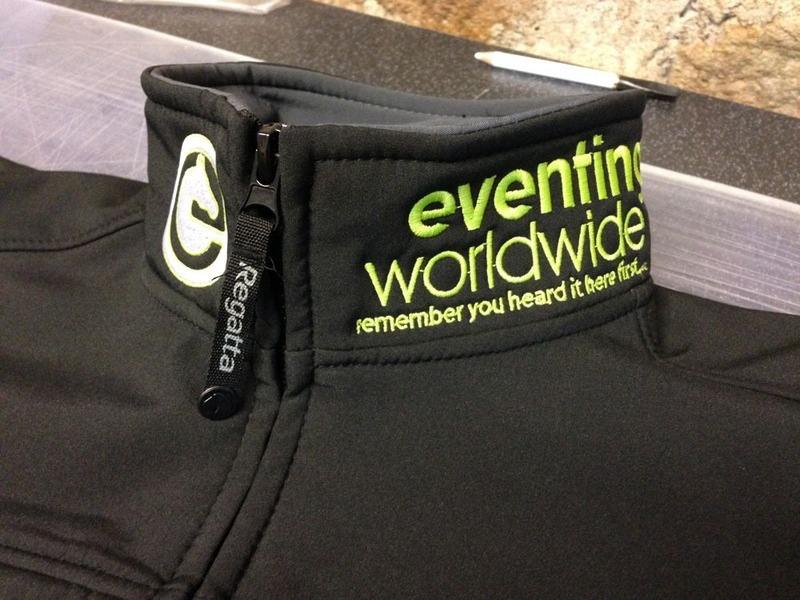 Artwork needs to be supplied in a high quality format – ideally JPG, PDF or EPS. 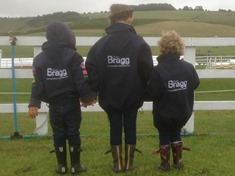 Prices start from as little as £3.50. 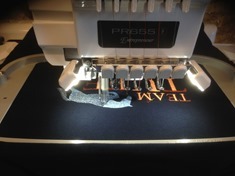 There is a one-off digitising fee for logos which is priced on the complexity of the design. 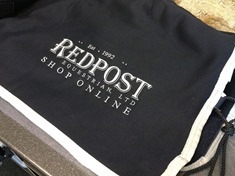 Once the logo has been digitised it is kept on file for repeat orders. 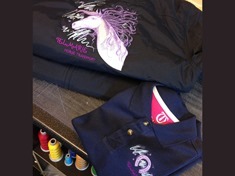 For enquiries about customisation please email: info@redbarncustomclothing.com or call 01548 288230.